Are you a small business without the money to throw away on an ISO certification consultant? 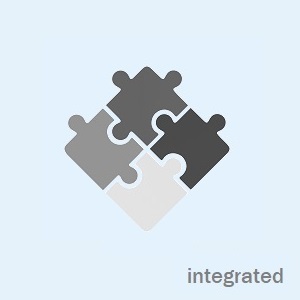 Are you a large corporation who needs to streamline your approach to ISO? Let’s face it. Whatever size business you manage, ISO certification is a big step towards adding credibility to your brand. And, for some industries, certification might even be required by law. 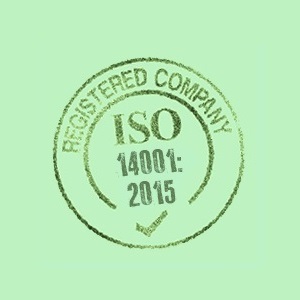 Beyond the recognition that ISO certification brings, it’s also just good business. It means that your operations stand apart from the rest by being efficient, productive, and customer-focused. That means better products, better services, and better profits. So when the time for certification comes—whether it’s ISO 9001, 14001, or 45001—you need a clear, streamlined process to get the job done right. Why save the money with in-house certification prep only to lose man hours on an inefficient process that might not even cover all your bases? Use one of our time-tested, customer proven ISO templates instead to make your certification a cinch. 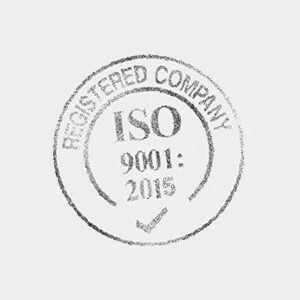 Join more than one million companies over 170 different nations world-wide by getting ISO 9001:2015 certified. Prove that your business has a quality management system with a strong focus on customer satisfaction. Ensure that your company is using best practices to measure and reduce your impact on the environment. Show your management team, employees, investors, and the world that your organization has the environment’s best interests in mind. Combine your preparations for ISO 9001, 14001, and 45001 with these integrated multi-certification template packages. ISO 45001:2018 Occupational Health and Safety will help reduce the incidence of workplace injury and disease, and give your employees peace of mind. Authentic. Written by ISO Auditors and Quality Manager Trainers, our templates are as authentic of a solution as you can find on the market. Who better to help you prep for certification than the very people who train and certify others? Versatile. Every template is industry-neutral, which means it will see you through to the end regardless of what type of business you run or how big you are. Easy-to-use. Our streamlined templates were crafted with the beginner in mind. Step-by-step instructions, clear examples, thorough checklists, clause-by-clause interpretations, and more to help you know exactly what to do, every step of the way. Proven. Thousands of organizations, from tiny startups to massive corporations, have been using our templates since 2002 to achieve ISO certification with ease. Make the smart choice with customer-tested, proven templates. So many businesses dread the ISO process as just another mountain of needless red tape and paperwork. Not anymore. Our simple templates help you stay focused on the most critical elements of each certification. You won’t just get certified, you’ll build a better business. One that’s efficient and effective at getting the job done. So choose the template that’s right for you and take ISO certification into your own hands.